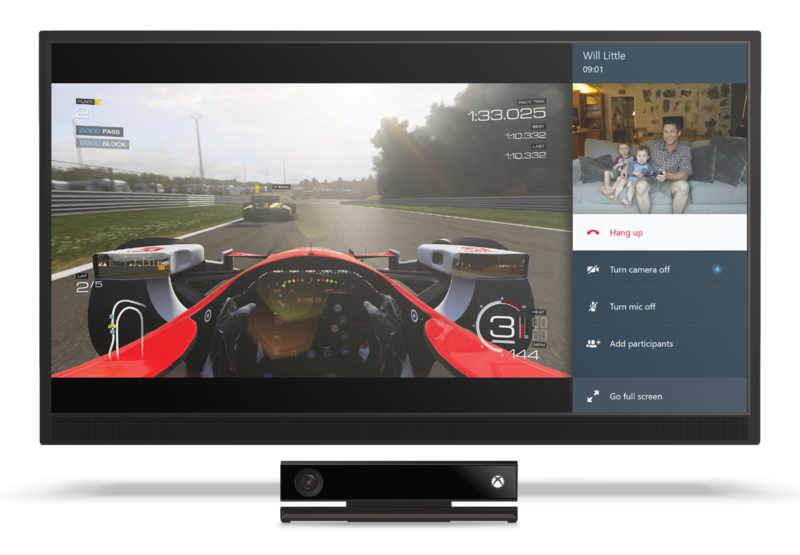 Microsoft today updated Skype for Xbox One with full Snap support. In other words, gamers can finally make a Skype voice or video call while using other apps, including playing video games. Snap is the Xbox One feature that lets you use two apps on your TV at once. Ever since launch, and until now, you could only snap other apps into Skype for Xbox One (although, there was an option to have a Skype audio call in the background). Today’s update means the reverse is now possible, meaning you can finally see and hear your friends while playing games, watching movies, working out with Xbox Fitness, and so on. In other words, Skype no longer has to be the main app on the screen: in addition to whatever is on the left-hand side, you can be conducting a voice or video call on the right-hand side. When in Snap, you can still control the Skype call: add another friend to the call, turn the camera off or hang up, all without interrupting the main app on the left-hand side. This Skype update also includes a few other bug fixes, including improved startup time. Unfortunately, Microsoft wouldn’t say how much faster users can expect the app to launch. Since the launch of Skype for Xbox One, we’ve noted this feature needs to be part of the experience. 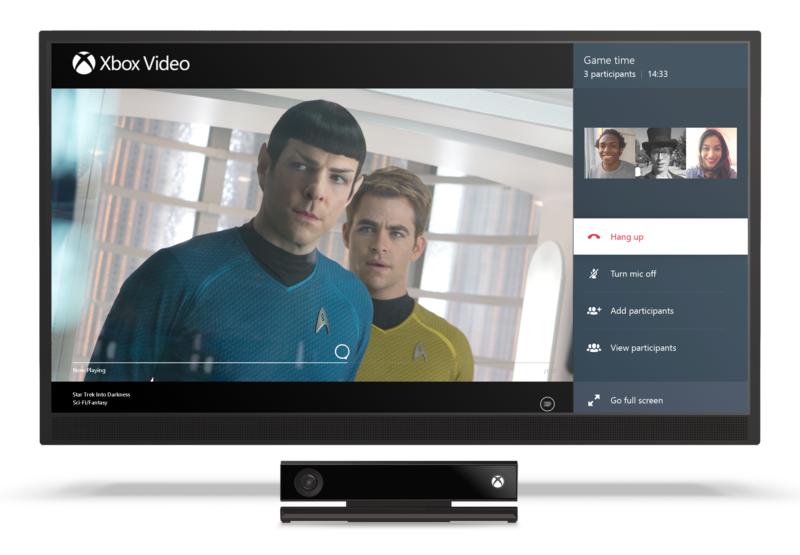 Six months later, Xbox One owners can finally play games while being on a Skype video call.